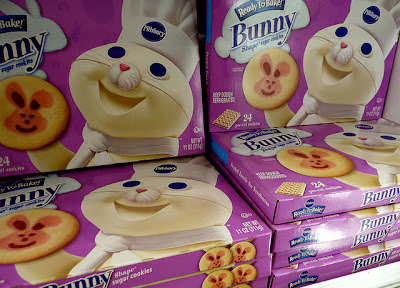 The Pillsbury Dough Boy loves me...he's making me Pink Bunny Cookies. Don't you just love his new pink bunny nose? True love will prevail...even in cookie dough!